IEC is the first Spanish company that provides integrated & innovative clinical image management solutions for pharmaceutical, CRO and Hospitals. We have a proven and recognized reputation and more than 10 years’ experience in managing national and international trials. We are a leading and the preferred image provider for major pharma and CRO companies in Spain. 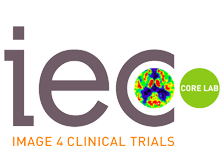 IEC is a trusted imaging CRO that provides Integrated Image management Solutions for every phase of your clinical trials. We understand your needs. A local and international imaging partner for your trial. Our goal is to achieve maximum quality throughout the process of acquiring, analyzing and evaluating images obtained for clinical trials. 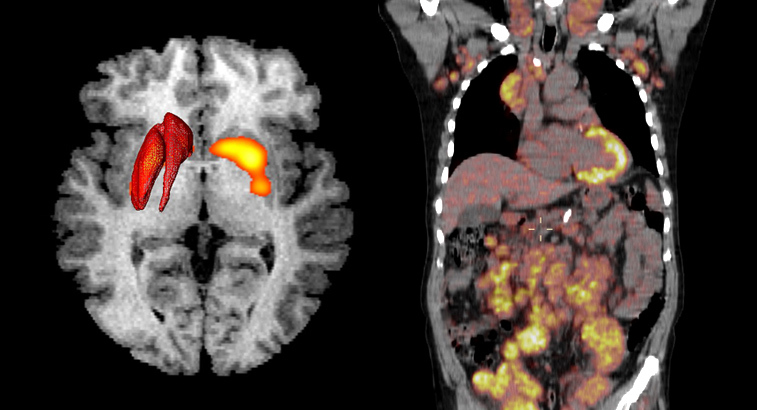 More than 10 years experience dealing with imaging studies from national and international trials. Participation in more than 2,000 studies involving around 20,000 patients. As an integrated CRO, we deliver full service studies focusing on clinical delivery, strategic planning and risk management.